"Let Our Experience Speak For Itself." "Lowest Prices with Highest standards!" 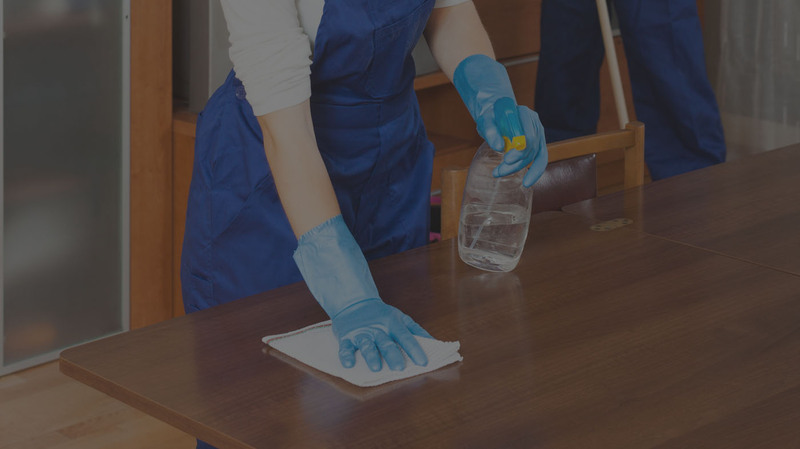 Our cleaning staff is pre-screened and trained to be reliable and detail oriented. M & E Cleaning Inc. Is a professional; family owned and operated experienced cleaning business in Wisconsin. Our first priority is to save our customers’ money by lowering the prices on janitorial services. Our next priority is to take care of our customers and keep their offices in perfect conditions. Your office building is the first thing clients or employers will see. Creating a comfortable and spotless work environment raises productivity, pride and confidence within your business. 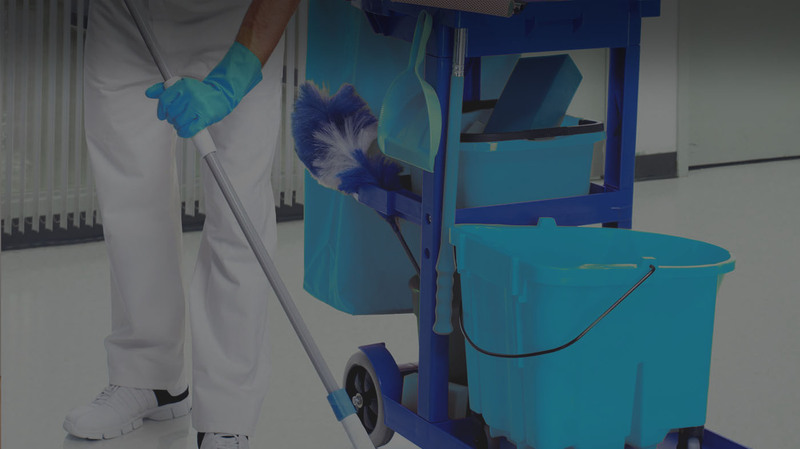 Our comprehensive janitorial services include dusting, surface cleaning, brooming and mopping, floor waxing, bathroom cleaning, duct cleaning, window washing and much more. It’s easy and fast! We supply the right cleaners, equipment and supplies to keep your office or an entire office building looking presentable, amazing and clean. No more dirty windows! Whether it’s a small or large space, private residence or commercial building, M&E Cleaning will get your windows looking brand sparkling new. Cleaning Services For All of Greater Wisconsin! Services we offer: Month to Month Contracts, Bathrooms, Blinds, Buffing, Building Exteriors, Ceiling Fans, Cleaning Services, Consultations, Corporate Accounts, Custom Cleaning, Discounts, Disinfecting, Dusting, Estimates, Floor Cleaning & Care, Floor Stripping, Floor Waxing, Polishing, & Buffing, Floors, Free Estimates, Janitorial Services, Maintenance, Maintenance & Service Contracts, Medical Office Cleaning, Odor Removal, Office Cleaning, Offices, Polishing, Property Maintenance, References, Sanitizing, Seasonal Cleanings, Vacuuming, Waxing, Window Cleaning & Care, and more. M&E Cleaning, Inc. is a professional cleaning company that is licensed, bonded, carries liability insurance and workers compensation. Our staff is pre-screened and trained to be reliable and detail oriented. We assure that our staff is honest and will do an excellent job while cleaning your property. Best service I have ever used. Always on time, flexible scheduling and my property is immaculate. Thank you so much! – Amy G.
it is important to see our customers fully satisfied with our service and with our pricing. We guarantee that M & E Cleaning Inc can beat any written quote and reduce the price by 10%. Most of our customers switch to M&E Cleaning Inc because they were not satisfied with their previous company. Call us now and start saving! Our company offers affordable cleaning services, where meticulous attention to detail is of high importance. 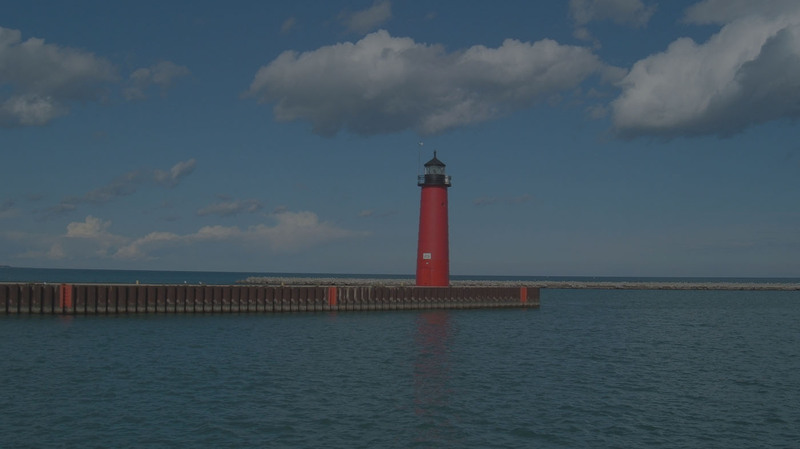 M & E Cleaning Inc. Is a professional; family owned and operated experienced company in Sheboygan, Wisconsin. 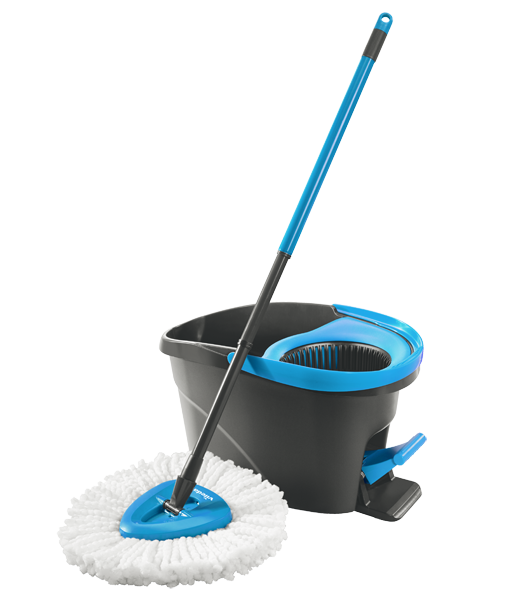 Our first priority is to save our customers’ money by lowering the prices on janitorial services. WOW! Incredibly impressed with everything they did. Just what our place needed, and so much more. Will most certainly call them again.